Second Amendment Facts | Cool Kid Facts . The Second Amendment to the United States Constitution was adopted in 1791. It is part of the Bill of Rights, the first ten amendments. It gives American citizens the right to bear arms. This means that people can keep weapons such as guns to protect themselves. You may be wondering what “a well-regulated militia” means. At the time, militias were groups of men who worked together to protect their communities, towns, or states. People believed that governments sometimes used armies to control their own people. They believed the federal government should only be able to put together an army when fighting against a foreign enemy. The rest of the time, protection should be up to militias. Militias would be made up of regular citizens using their own weapons. 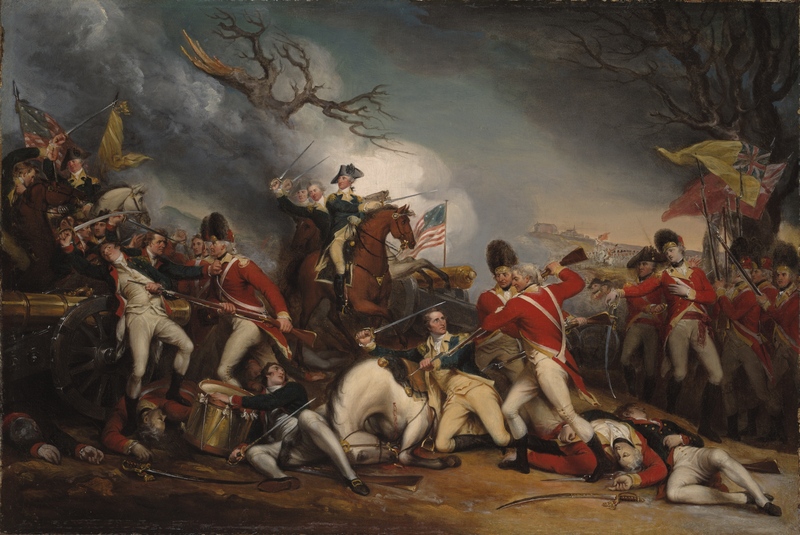 However, militias had not done so well against the British. So, the Constitutional Convention decided that the federal government had the power to establish an army, even during peacetime. Some people worried that this took away the right of the states to defend themselves. The Second Amendment was a compromise that allowed states to keep their militias and individuals to keep their guns. Does the Second Amendment protect the right of individuals to bear arms? For years, people have debated whether the Second Amendment applies only to organized militias. Or does it allow individual citizens the right to own and use weapons? Some say that the phrase “well-regulated militia” shows the amendment is referring only to organized groups, like the National Guard. 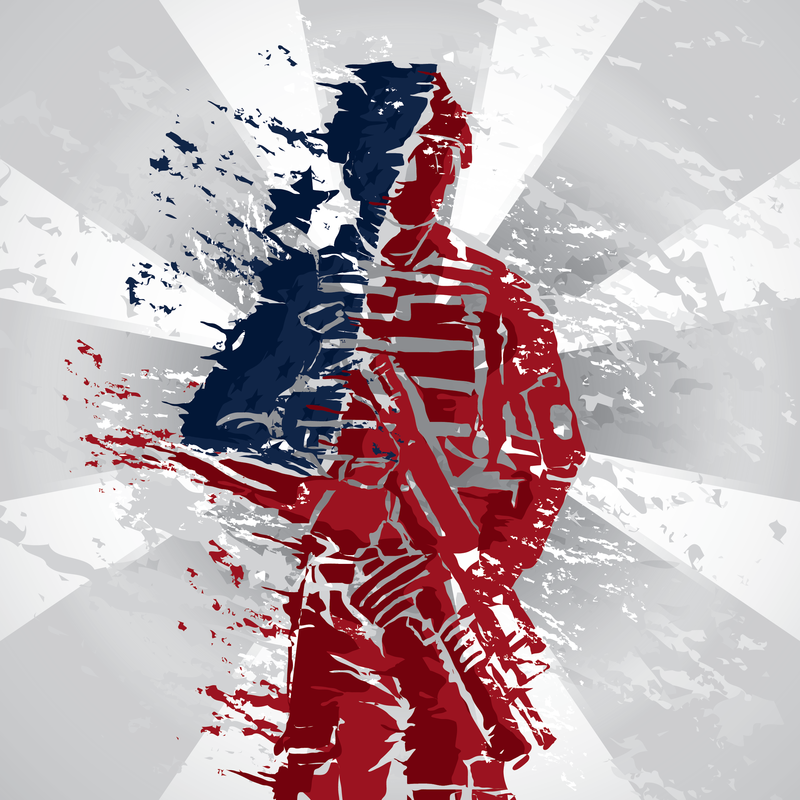 The National Guard is a reserve military force that replaced state militias after the Civil War. Others argue that all citizens, not just militias, have a Second Amendment right to keep weapons for protection. The Supreme Court has ruled that the Second Amendment does apply to individuals. Based on the Second Amendment, the government can’t forbid citizens from owning weapons. However, the government can regulate firearms. There are laws in place that are intended to prevent criminals and the mentally ill from being gun owners. For example, people must pass a background check to purchase a gun. Gun laws also help keep track of guns and who owns them. In addition, the government can limit what type of weapons people can own. There are also laws about how and where people can carry guns. For a long time, the Supreme Court held the opinion that the Second Amendment applied only to the federal government. They said that it did not prevent state governments from regulating gun ownership or use. Two court cases changed this opinion. In District of Columbia v. Heller in 2008, the Supreme Court invalidated a federal law that made it illegal for nearly all citizens in Washington, D.C. to own guns. 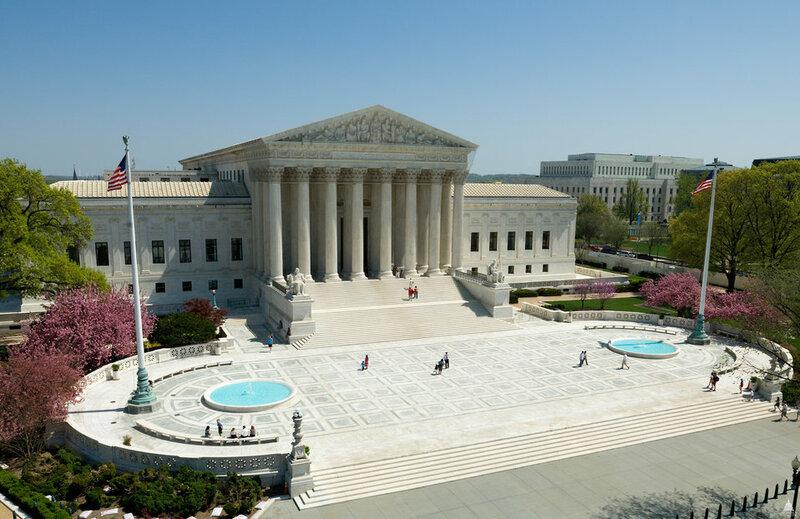 In a 5-4 decision, the Supreme Court ruled that the Second Amendment also protected individuals who are outside of state jurisdiction. This ruling showed that the amendment does indeed protect individual rights. Then, in McDonald v. Chicago in 2010, the Supreme Court outlawed a similar citywide ban on hand guns. In another 5-4 decision, the Supreme Court said that the Second Amendment applies to both federal and state governments. 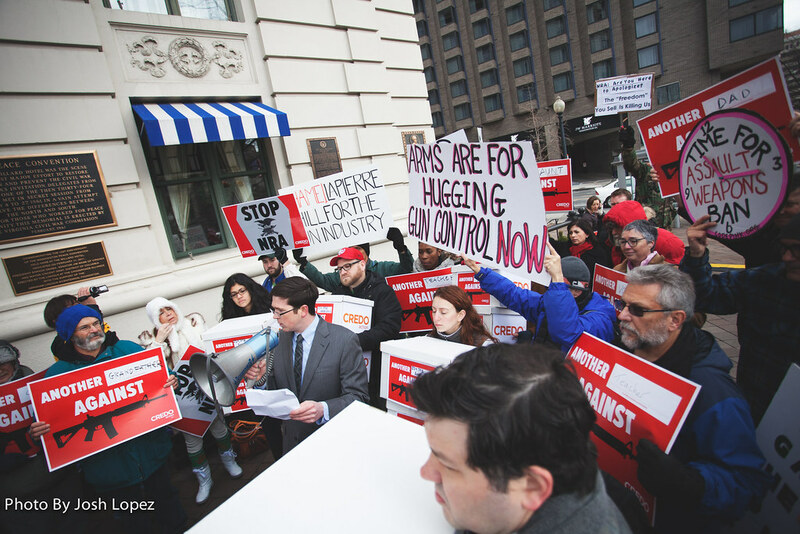 The Second Amendment has become one of the most hotly debated amendments in the United States. An increase in mass shootings has prompted many Americans to call for stricter gun laws, including better background checks and a ban on assault weapons. On the other side of the debate is the National Rifle Association (NRA), which was founded in 1871. The NRA and its supporters argue against gun control measures at the local, state, or federal level. They believe these restrictions are unacceptable violations of their Second Amendment rights. After a shooting at Marjory Stoneman Douglas High School in Parkland, Florida in 2018, many of the school’s survivors became gun control activists. They call their movement #NeverAgain. 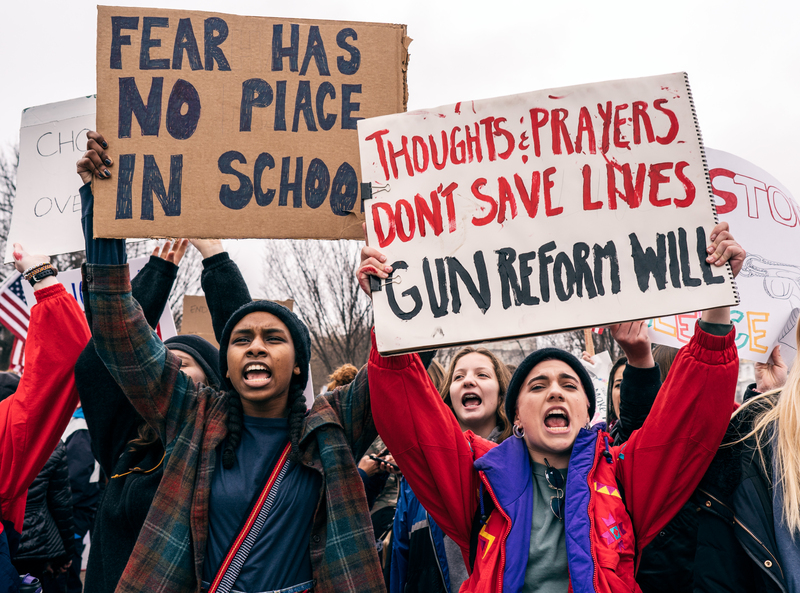 In March 2018, nearly a million schoolchildren across the country participated in the National School Walkout to protest the school-shooting epidemic and advocate for improved gun laws. Since the Parkland shooting, support for stronger gun regulations has risen to 68%, and public support for the NRA is down to 37%. Many companies have publicly cut ties with the NRA. And on March 9, Florida passed a bill that raises the minimum age to buy a weapon, allows cops to take guns from mentally disturbed people, imposes a waiting period when purchasing a gun, and bans bump stocks (devices that can be attached to a gun to make it fire more rapidly). Still, the debate on gun laws and Second Amendment rights continues. The United States makes up 4.4% of the world’s population but accounts for about 42% of the world’s guns. Handguns are banned in many countries, including Japan and Britain. 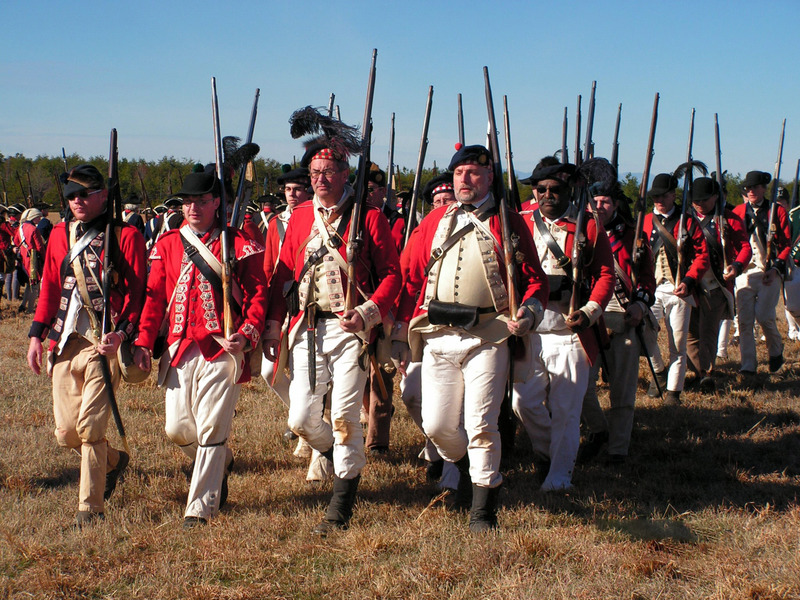 Before the Revolutionary War, the British attempted to disarm the colonists. They also tried to keep firearms from being shipped to the American colonies. This is one reason people felt strongly about the need for the Second Amendment. One of the first major federal gun control efforts, the Brady Bill, was passed in the 1990s. It mandated background checks for gun purchases. The Brady Bill was named after former White House Press Secretary James S. Brady, who survived being shot in the head during an assassination attempt on President Ronald Reagan in 1981.